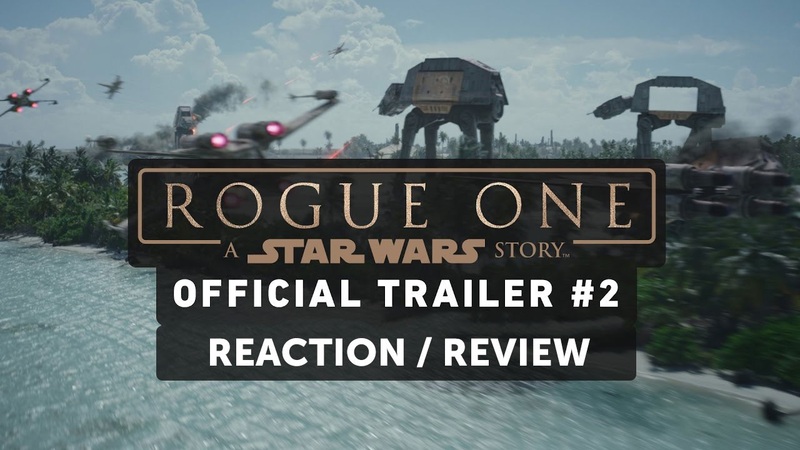 On the latest edition of the Movie Trailer Reactions podcast for Fanboys Anonymous, host Tony Mango gives his live response and overall thoughts about the third, latest and final trailer for Rogue One: A Star Wars Story released earlier today. Make sure to subscribe and tell us in the comments what you think of the trailer! Rogue One: A Star Wars Story will be released in theaters December 16, 2016.